If you’re coming to visit Historic Prescott, Point of Rocks is a great place to stay! We are open all year and only 4 miles from downtown Prescott, tucked in the Granite Dells, Point of Rocks is the perfect launching point for exploring the city of Prescott. What is there to do in the area? Plenty. To really get a feel for Prescott, you’re going to need to spend a few days here. 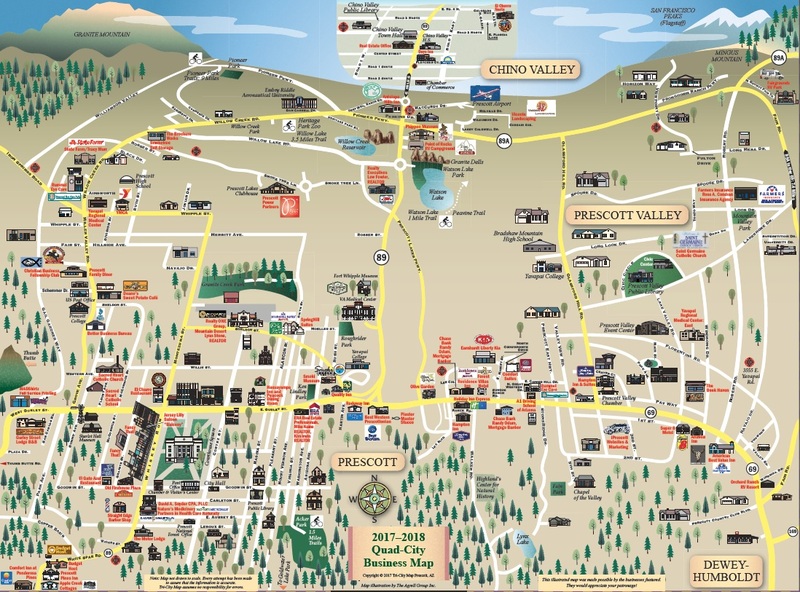 To know everything Prescott has to offer, you’ll need to return again and again. 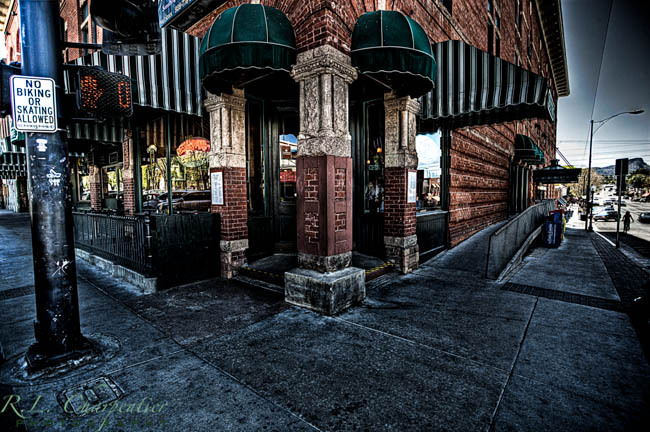 Palace Saloon & Restaurant – In 1900 a fire broke out at the Palace Saloon. The bar (pictured here) was carried to safety by patrons and is still in use today at the Palace! 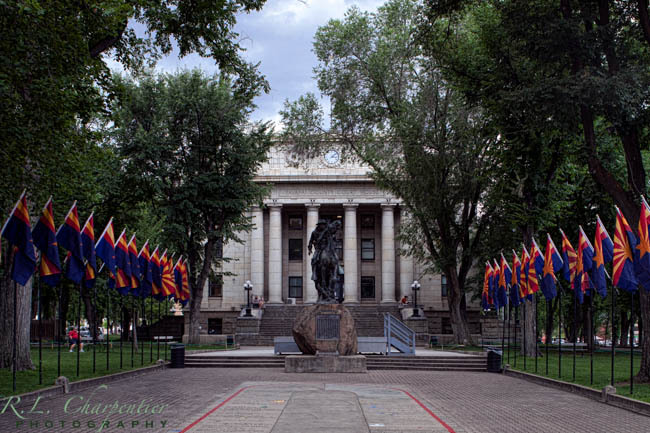 Prescott was once the territorial capitol of Arizona. The town is steeped in Western History. And because of that there’s plenty of places to see when you visit. View top destinations here in Prescott via our; “Top Destinations Page“. There is much more to explore in the area. And from Point of Rocks, you can see it all! Call us today to make a reservation. The following links provide you a variety of information while you explore Prescott, Arizona voted favorite destinations.